COBB AP3-FOR-005 Accessport V3 F-150 Raptor 2017-2018 – Apollo Optics, Inc. The Accessport V3 is the world's best selling, most flexible, and easiest to use ECU upgrade solution for your Ford F-150 Raptor. Unlock power hidden within the vehicle by replacing conservative factory settings with more aggressive calibrations. 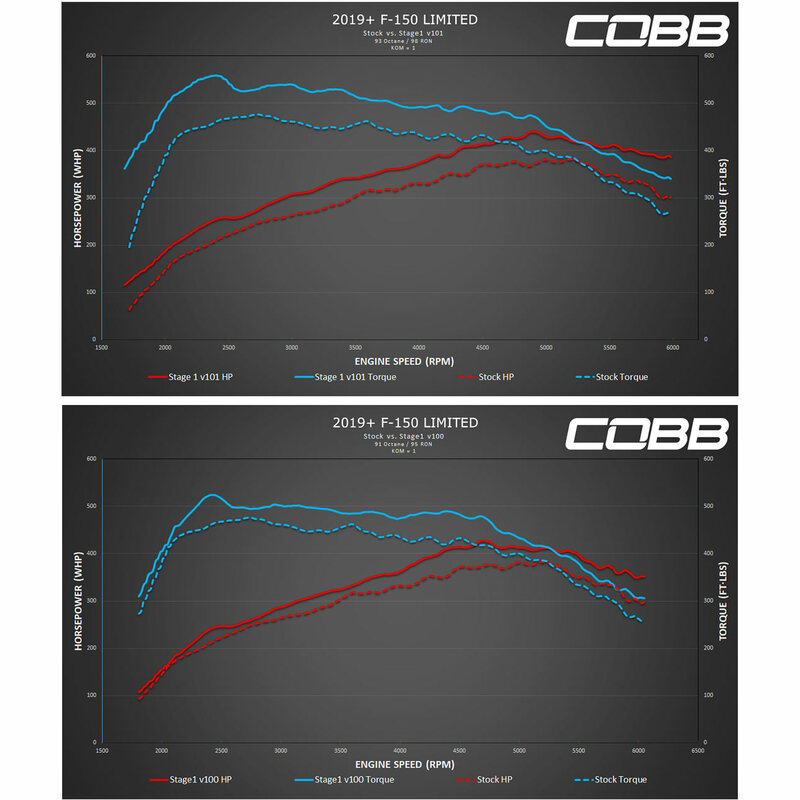 This is accomplished via custom tuning with the with the help of a COBB Authorized Protuner using the AccesstunerPro Software. It's the last engine management solution you'll ever need.